Reports are out claiming that Chelsea haven’t dropped their interest in Roma defender Kostas Manolas. TMW revealed that Blues will scout Manolas on Sunday as Antonio Conte prepares a £30million summer bid. Blues representatives will travel for the weekend Serie A clash between AC Milan and Roma in order to check out the Greek centre-back. 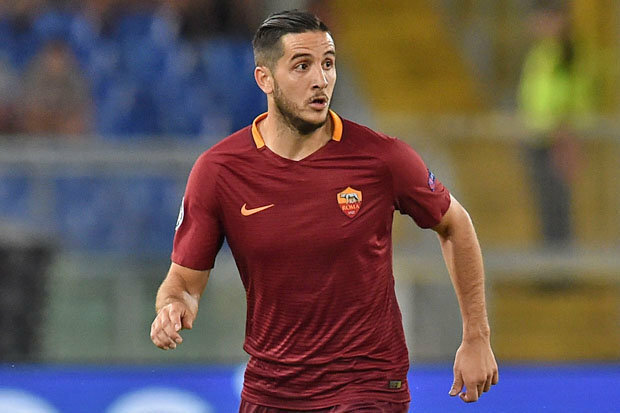 Manolas was linked with a move to Chelsea last summer but eventually opted to stay put in the Italian capital. However, the Blues are back in the Champions League and are set to clinch their second title in three years, making them a very attractive prospect.